I have had a few questions about Christmas waste and recycling in Fremantle. Monday (today’s) waste collection will remain the same. Tuesday to Thursday collections will be collected one day later over the Christmas/new year fortnight (i.e. bins normally collected on a Tuesday will be collected on Wednesday etc). The Montreal Street recycling centre will also be open the usual hours this coming Friday, Saturday and Sunday if your recycling bin is overflowing post-Christmas. Wishing you all a very happy Christmas and New Year. I hope you have a lovely, relaxing break. Want to use locally produced renewable energy with your own solar PV? The RENeW Nexus project is looking for residents who do NOT have their own renewable energy or alternative water systems to be part of the ground breaking renewable energy trading program. This project will assess, in the City of Fremantle, how cities of the future can use combined data and blockchain technology to integrate distributed energy and water systems infrastructure. The project has lots of “prosumers” those who have renewable energy that can be exported and shared but is still looking for a few more “consumers” who don’t have their own renewable energy. RENeW Nexus supported and funded by the Australian Government through the Smart Cities and Suburbs Program. 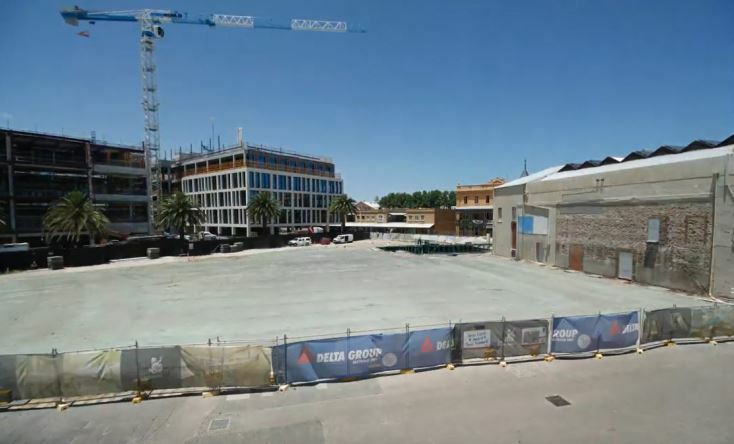 The project partners include Curtin University, Power Ledger, City of Fremantle, Murdoch University, Western Power, Synergy, Water Corporation and LandCorp. It was good to see the release of the Westport Taskforce’s first progress report yesterday. The taskforce was established by the state government last year to provide guidance on the planning, development and growth of the inner harbour at Fremantle, the future outer harbour at Kwinana and opportunities to expand the Port of Bunbury. I am pleased the strategic options identified by the taskforce for further investigation included retaining Fremantle’s inner harbour as a working container port. As well as the employment and activity associated with the operations of the inner harbour being a critical component of the Fremantle region’s economy, the fact that Fremantle is a working port is central to our identity as a city. 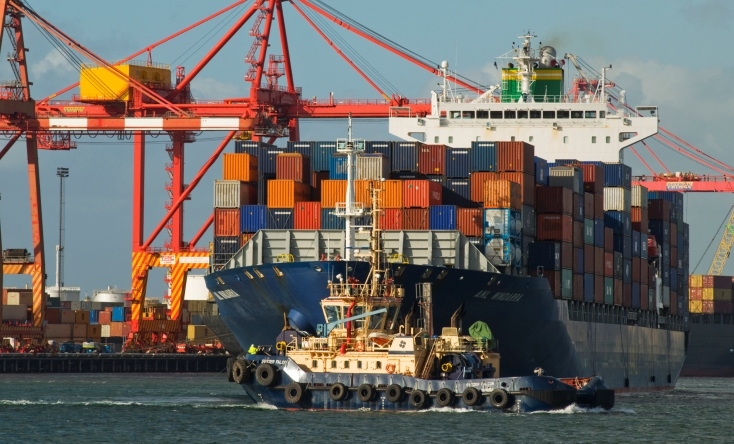 Earlier this year the Fremantle Council reaffirmed its position that container handling should be maintained at North Quay, provided the associated land side transport arrangements have no greater impact on the local community than current port operations. To achieve this, the council considers the viable level of operations is likely to be in the range of 700,000 to 1 million container units per year. The council is also strongly of the view that Victoria Quay should also be progressively developed for community, tourism and commercial uses – in particular with improved facilities for cruise ship passengers. Among the strategic options for container facilities identified by the Westport Taskforce were optimising Fremantle and transitioning containers to Kwinana over time, optimising Fremantle and transitioning containers to Bunbury over time, having containers in Fremantle and Kwinana or Bunbury for the long term or retaining Fremantle as WA’s only container port. Public feedback on the progress report can be provided until 21 January 2019. For those of you that missed this article in the Weekend West on Gavin Buckley Mayor of Annapolis it is worth a read. 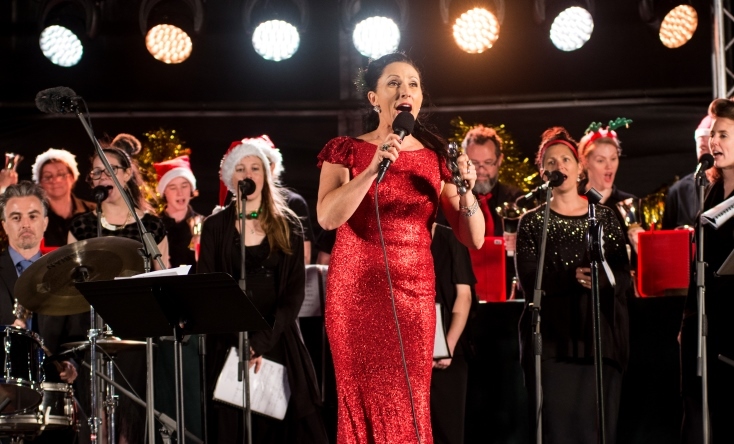 WA’s best loved jazz outfit is returning to Fremantle this Sunday for a Christmas Carols by Candlelight spectacular. The Libby Hammer Quintet will be joined by The Arcadian Voices in a festive sing-along at Fremantle Oval. Join in the Christmas spirit from 5pm and enjoy free children’s activities and entertainment throughout the evening. Pack a picnic or indulge in the delicious food on offer from vendors at the oval, who will be trading from 5pm. For more information about Carols by Candlelight visit the What’s On page on the City of Fremantle website. Fremantle is WA’s best open air Christmas shopping experience, with a diverse range of shops to find the perfect gifts for all, plus a host of places to relax and unwind after a successful shopping expedition. Two more prizes of $500 to spend in your favourite shop in Fremantle are up for grabs this week in the City of Fremantle’s #shopFREO Christmas competition. Just ask for the unique code word when you spend $20 or more in a participating store, then head to the #shopFREO page on the Fremantle Story website to enter. Prizes are drawn each Friday until 21 December. Free Parking Santa and his elves are back in Freo for their annual visit from the North Pole. They’ll be appearing on Mondays through to Thursdays right up until Christmas looking for happy shoppers and paying for their parking. Check the City’s Facebook page for locations all through December. For more information about what’s happening in Freo this Christmas visit the Fremantle story website.